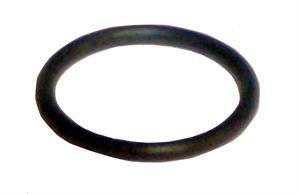 The perfect companion to the PPE Race Fuel Valve is this Viton O-Ring. It is made from high quality, chemical resistant Viton rubber. This ring is better then the stock unit and will last longer, too!